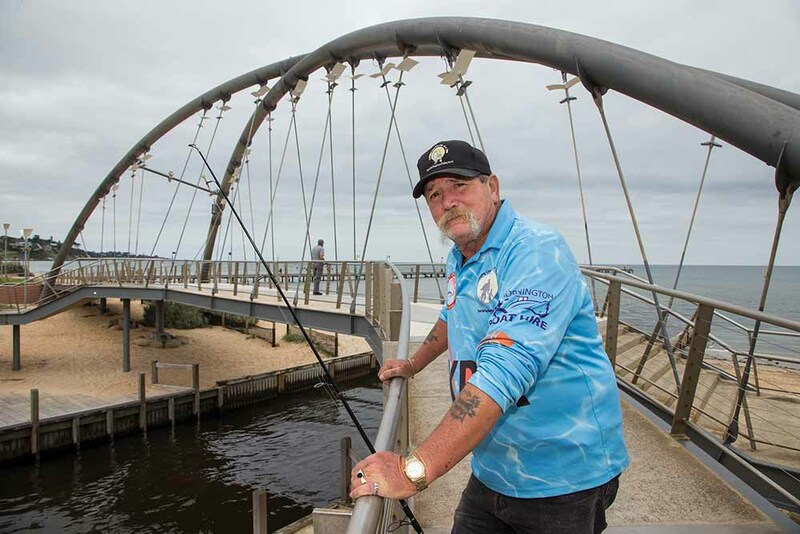 Guru Glenn is a man on a mission to show young people and those going through tough times a secret he learnt years ago through the joys of fishing. 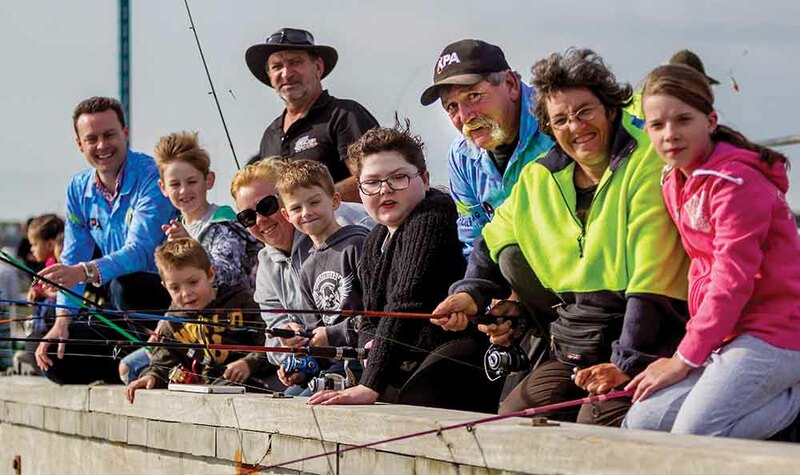 The co-founder of That’s The Thing About Fishing (TTTAF), Glenn and a handful of fabulous volunteers donate their precious time and experience to taking people fishing across the peninsula. Glenn says fishing is the conduit to encourage people of all ages to spend quality time outdoors. “This also allows people to regain social skills that they may have lost by becoming stuck in front of a TV, technology or social media and housebound, helping them engage in society again,” he said. “Through the outdoor experience, children and their families get away from screens and participate in real-world interactions which promote health and social development. Glenn says that fishing is about far more than just catching a fish, as he discovered first hand. Since their beginning, Glenn and Brian have developed relationships with many organisations and been able to observe the difference it can make to a child to get them off their screens and out near the water. “We aim to build programs that will get people of all ages outside, away from computer games, living in front of a TV screen or on social media. They will learn to fish and, hopefully, this will encourage greater social interaction for them,” he said. “We work with law enforcement and schools to assist youth in trouble or at-risk teens by setting up programs in schools and elsewhere utilising the benefits of fishing. Glenn says that teaching a person to fish is more than just learning to fish. “It gives a person a sense of purpose and assists with mental health and motor skills. It is about teaching patience, building friendships and networks and giving our youth something productive to do. TTTAF also acts in a mentoring role for at-risk teens,” he said. The not-for-profit organisation runs regular clinics every week.